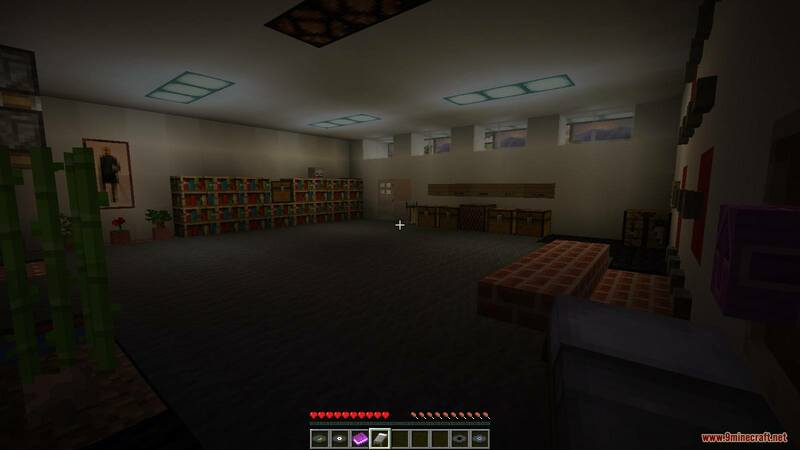 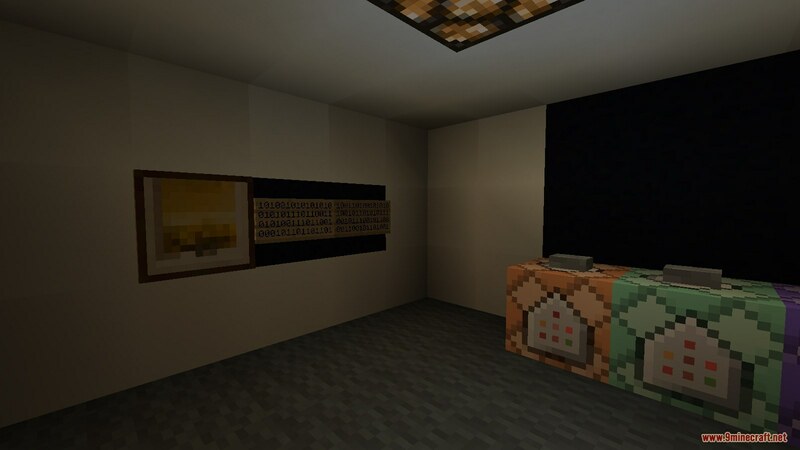 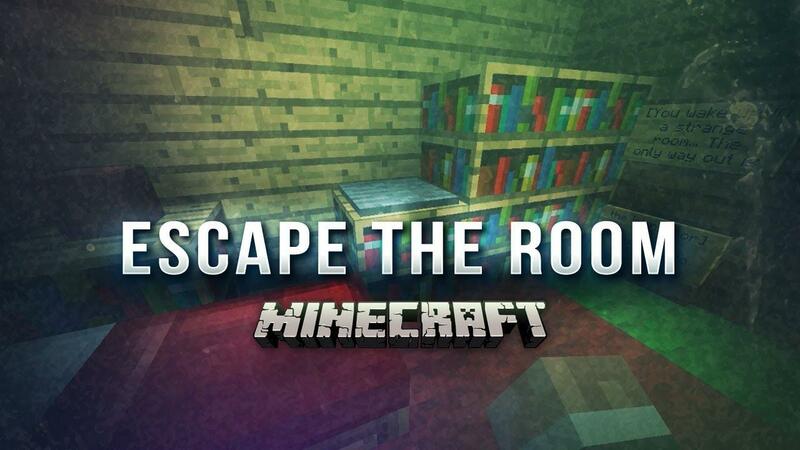 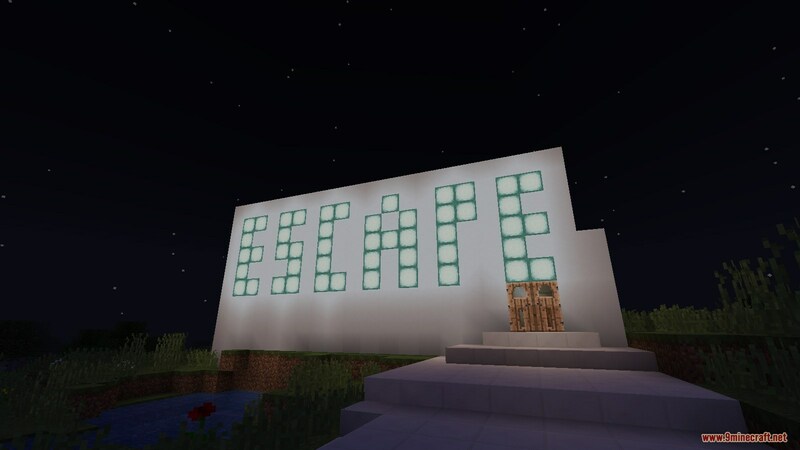 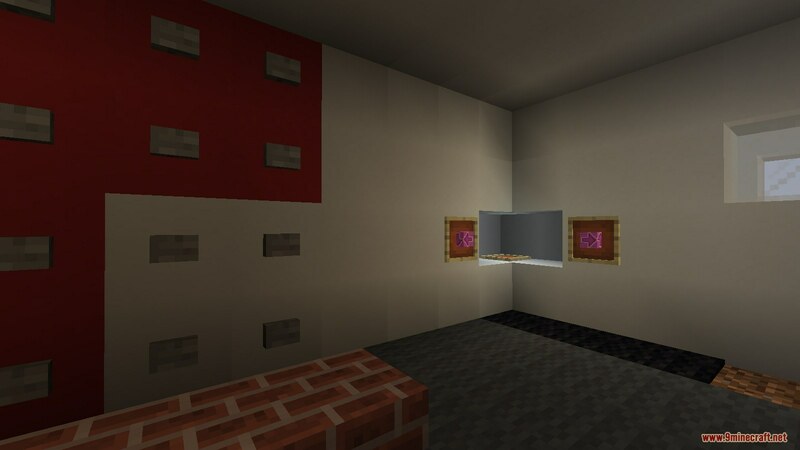 Escape Room Map 1.13.1/1.13 for Minecraft is a puzzle map created by Cubic Infinity. 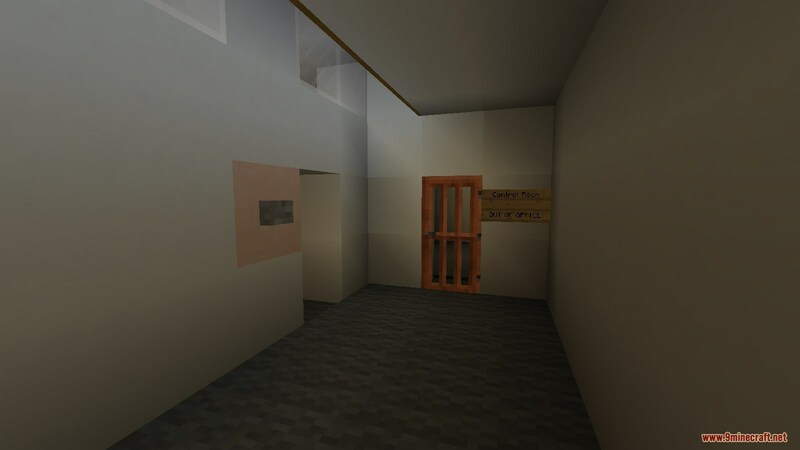 There is only one room that you must escape from this map. 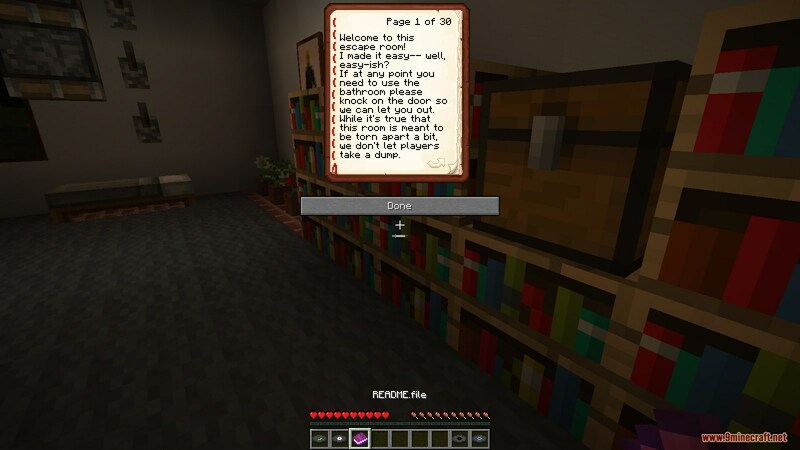 There is also a hint book for you to use if you get stuck too long. 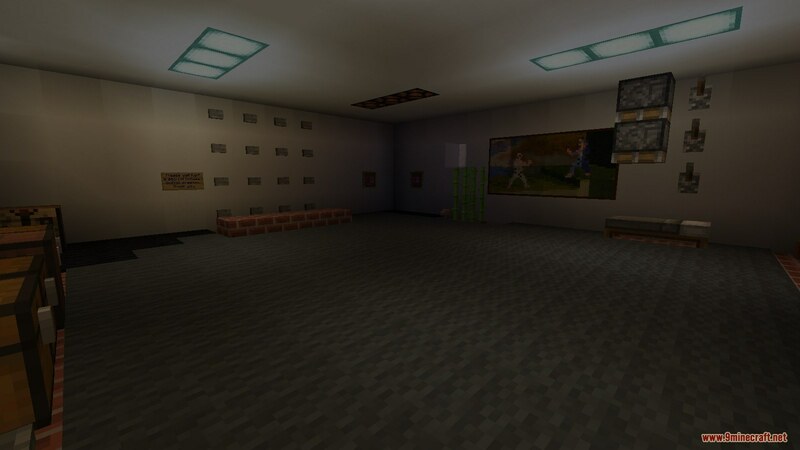 Download the map from the link below and start the challenge.